September is a special month for both Malaysia and Honda. 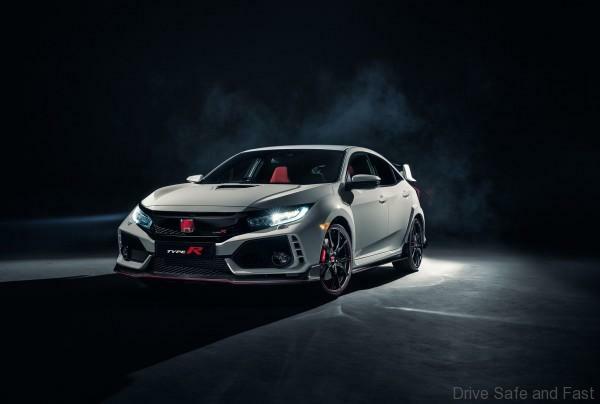 As the nation celebrates Malaysia’s unity and Honda commemorates its 70th anniversary, Honda Malaysia is honouring this double celebration with a Double Joy campaign that rewards customers with rebates. 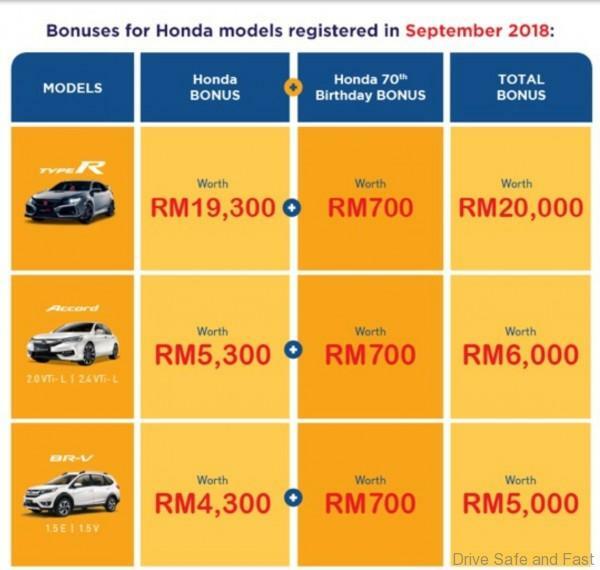 As alluded by the campaign name, customers can now enjoy double bonuses in the form of Honda Bonus together with Honda 70th Birthday Bonus, starting from the Civic with RM2,500 to the Civic Type R with RM20,000 for selected models registered from 1 September to 30 September 2018. The Double Joy campaign is an added bonus for customers to own a Honda model at attractive prices, especially after the new pricing which came into effect on 1 September 2018. During the Double Joy campaign period, customers are also entitled to participate in the Joy of Buying contest, in which they will stand a chance of winning one of the seven City being given out as grand prizes over seven weeks. As the No.1 car marque in the Non-National segment from January to July 2018, Honda Malaysia is continuously working hard to retain and strengthen its position in the market. During the three-month tax holiday period of 1 June to 31 August 2018, Honda Malaysia recorded a remarkable sales performance by selling over 35,000 units, accounting for 47% of the total sales from January to August 2018. Throughout these three months, the City, Civic and Jazz were the hot favourites among customers. The City was the most popular model, accounting for 35% of the sales during this period, followed by Civic at 17% and Jazz at 15%. Region-wise, the Central region contributed the most sales for Honda Malaysia during this period, accounting for 48% of the overall sales. 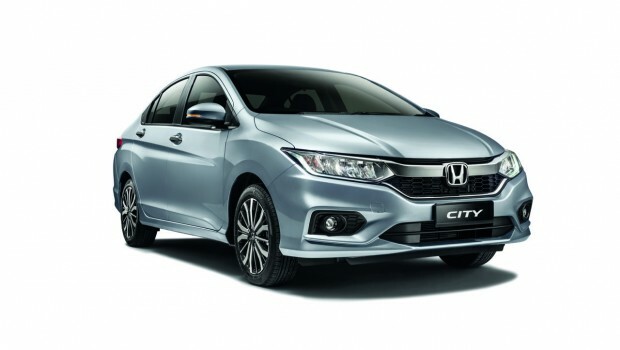 Honda Malaysia will continue to excite the market with more attractive campaigns and products. The soon-to-be launched New HR-V has been gaining widespread attention and is creating much anticipation in the market. 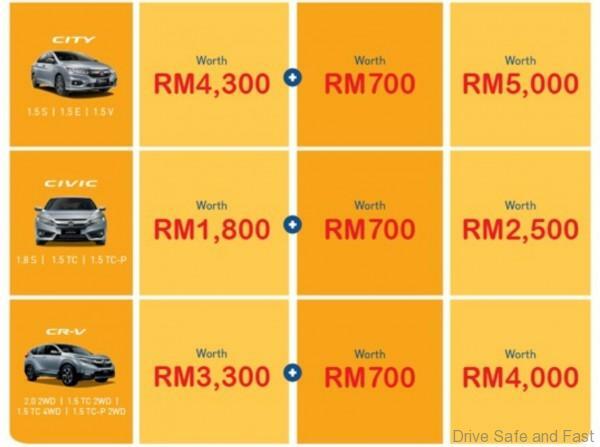 Alongside this impending new model launch and following the new pricing for its petrol models, Honda Malaysia will also be announcing the new price for Honda Hybrid CKD models once it has been finalised. The market feedback on Honda Hybrid models is encouraging and the company is set to continue selling Hybrid models in the future. For further information on the Double Joy and Joy of Buying campaigns, Honda models and its after-sales service, please call the Honda Toll-Free number of 1-800-88-2020 or log on to www.honda.com.my. Additionally, you’ll not need certainly to steer through diverse hyperlinks and websites which can be not highly relevant to you anymore.